Yazda, a multi-national Ezidi global organization established in 2014, has provided 18 buses to transport students in Shingal (Sinjar) and Sinune west of Ninewa province, in an effort to deal with one of the main challenges facing the education process in the war-torn area. The type and model of the buses which the organizations requested were not available in both Ninewa and Duhok provinces; therefore Yazda signed a contract with the ministry of transportation to provide the required buses. “Eighteen buses have arrived in Shingal and Sinune, and they are due to operate in the few coming days”, according to Jamil Chomar. 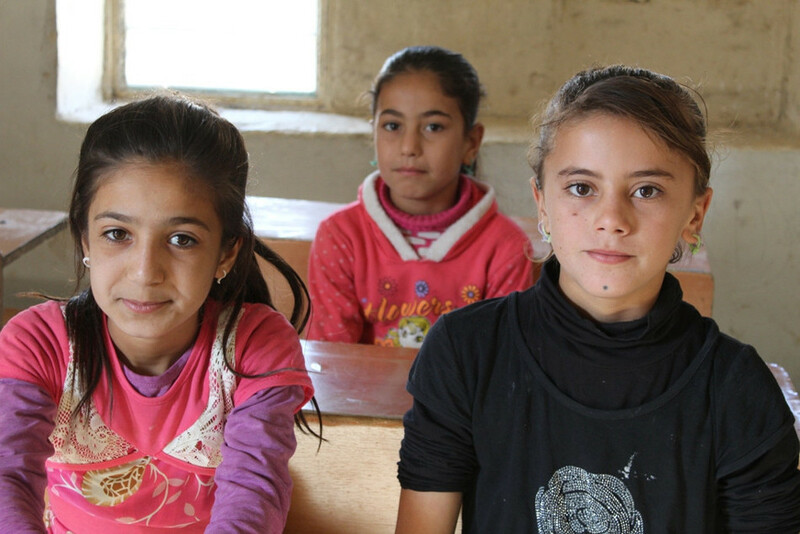 Earlier, KirkukNow, published a report highlighting the plight of hundreds of students in Shingal and its surrounding areas where most schools were destroyed during the reign of the Islamic State group, while few have been rehabilitated. Many students have to walk 10 kilometers or take inconvenient or unreliable means of transportation to get to their schools. According to Yazda organization officials, as many as 3,000 students are benefiting from the project. “The contract is for 3 months, and if it proved successful, it might be renewed for the next year”, said the head of Yazda organization. “This project tackles a main problem facing our students”, he added. Yazda was established to support the Ezidi community around the world, especially in northern Iraq, specifically in Shingal and Ninewa Plains.